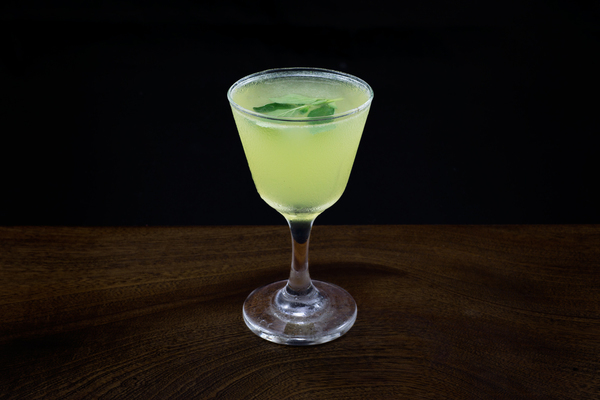 While the naked and famous was only recently published in the 2014 Death & Co cocktail book, it has found our eyeballs and lips several times prior at different bars around New York City. Today it fills up several pages in a web search, meaning it might be safe to slap the devilish modern classic label on this treat. While the book bills it as a cross between a paper plane and a last word, we find just as much likeness with the humble margarita. 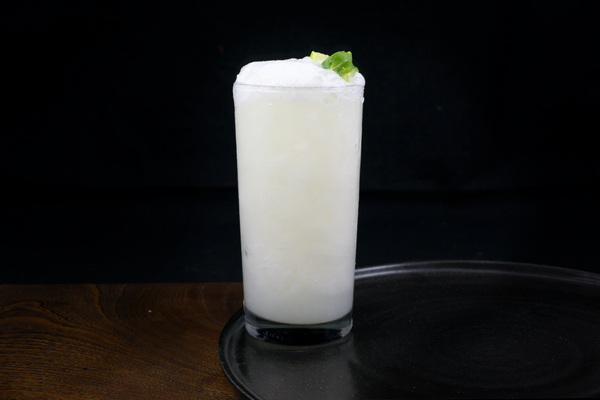 Such a comparison isn’t an insult by any means; most margarita variations offer little beyond the de facto greatness of the margarita itself. The naked and famous not only stands on its own, it shines as a summer staple perfect for pool days, rooftop events, and anything else hot and summery. Its pinkish-red hue could be poetically described as hot watermelon, only adding to the warm-weather resume. Yellow Chartreuse and agave are one of the best combinations in the cocktail world, and that power is on display here. The scent is a heavenly combination of smoke, honey, citrus peel, and agave. 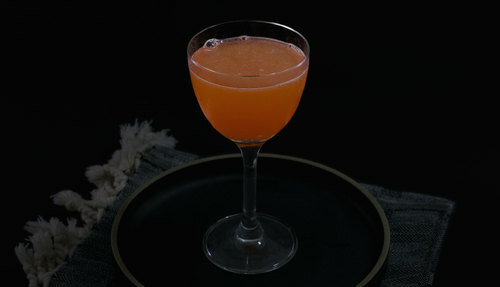 A lip-smacking tartness leads on the tip of the tongue, followed by sweetness from the Chartreuse, booze from the base, and bitterness from the Aperol. 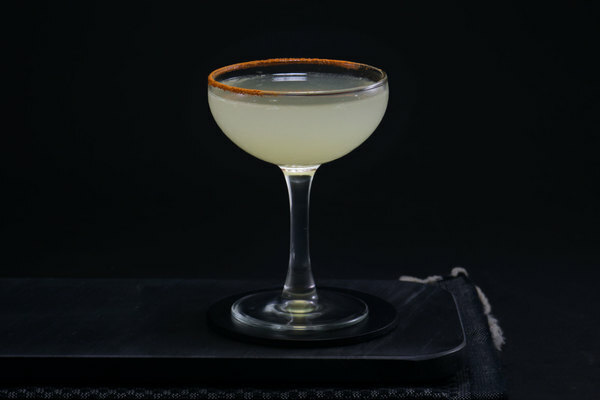 A strong, smoky mezcal is best in this drink, but don’t let a lack thereof stop you from making it. Any mezcal will work well here. In fact, we’ve made it with blanco tequila in a pinch to quite satisfactory results. Avoid subbing in stronger replacements like Green Chartreuse or Campari. The mezcal and lime will be quickly overpowered. No garnish is requested in this drink, but if you wanted to add a bit of citrus peel, we wouldn't judge.